Tim Couillard was 22 years old when he taught his first physics and chemistry classes at James River High School in Virginia. Two decades later, this TED-Ed Innovative Educator is still there, happily teaching science and ethics to teenagers. “I believe my mission in life is to make education better than it is, and to help those around me do great things,” says Tim. Keep reading for some innovative teaching ideas and tips from this inspiring science teacher and TEDx organizer. Tabletop role playing games, such as Dungeons and Dragons, can be a valuable source of inspiration for science teachers. 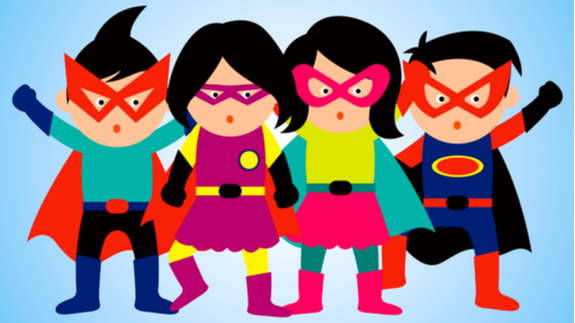 To increase student engagement, try embedding STEM concepts in a character-driven, story-based quest. Start small. Don’t feel pressured to overhaul everything. Pick a lesson and start there. Get comfortable with a “experiment/fail/learn/repeat” mindset. Embrace the iterative process. Finding the good stuff means knowing what doesn’t work. Be an explorer. There is much delight in discovering the unknown. Don’t be afraid to ask students for feedback. Find the fun. Reflect. In writing. Get it down on paper. Have fun and put yourself out there a little bit. It should feel a little bit scary. Learn everything you can about improv. It’s changed my world. As a teacher and as a human. 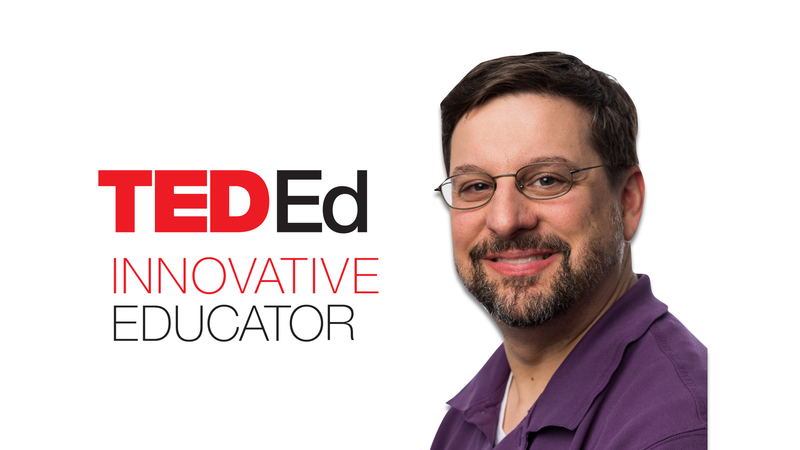 Tim Couillard is a high school teacher in Virginia, and a participant in the TED-Ed Innovative Educator program. If you plan on replicating a version of this innovative project in your community, let Tim know!